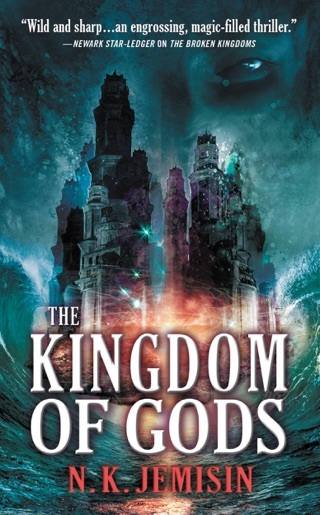 The first installment in N. K. Jemisin's chilling Broken Earth trilogy is a richly detailed sci-fi fantasy set on a planet scarred by earthquakes and volcanic eruption. 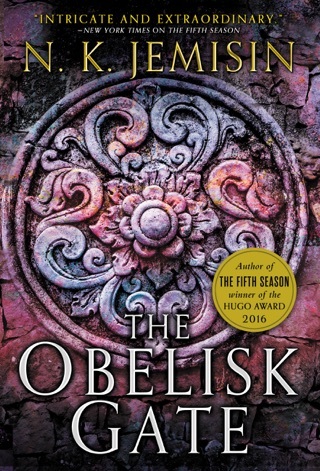 The Fifth Season’s story of impending apocalypse follows the lives of three female Orogenes, beings who can shatter mountains or quell quakes with a single thought. 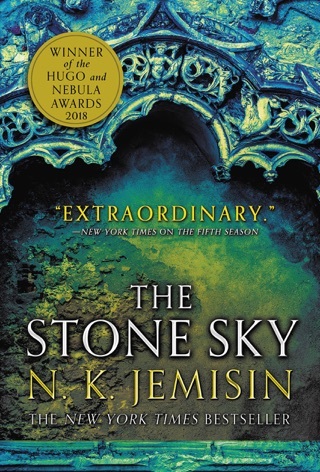 Jemisin tells their stories non-chronologically and from shifting perspectives, creating a captivating allegory that explores religion, race, gender, and social class. Those big ideas—and her incredible storytelling—are why she’s the first author ever to win the prestigious Hugo Award three years in a row. 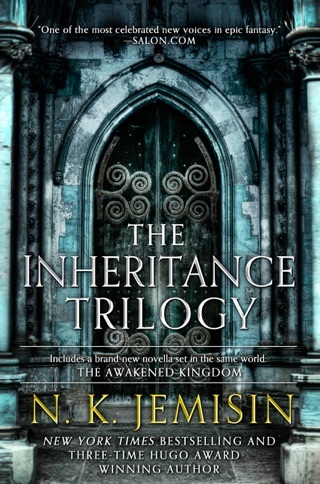 Humans struggle to survive on a ruined world in this elegiac, complex, and intriguing story, the first in the Broken Earth series from acclaimed author Jemisin (the Inheritance Trilogy). The Stillness is a quiet and bitter land, sparsely populated by subsistence communities called comms. Essun lived quietly in a comm with her husband and children until her secret got out: she and her children are orogenes, those who have the ability to control Earth forces. They can quell or start earthquakes, open veins of magma, and generally cause or rein in geological chaos. Authorities keep a brutal hold on orogenes, controlling everything about their lives, including whom they breed with. Those who escape servitude and seek safety in the comms face expulsion and execution at the hands of the fearful. Soon after Essun's secret is revealed, her husband kills their son, and her daughter goes missing. Essun sets off to find the girl, undertaking a journey that will force her to face unfinished business from her own secret past. 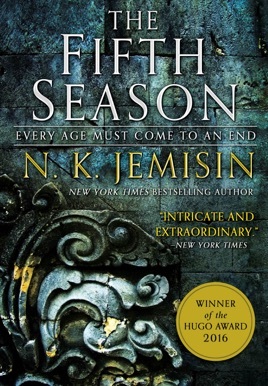 Jemisin's graceful prose and gritty setting provide the perfect backdrop for this fascinating tale of determined characters fighting to save a doomed world. 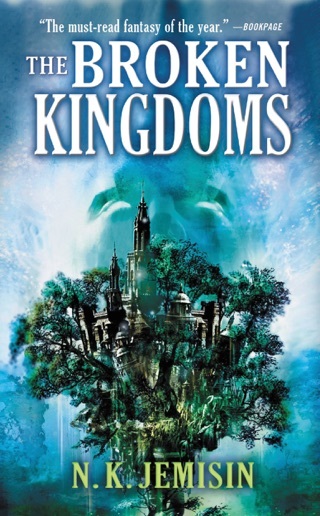 Readers hungry for the next installment will also find ample satisfaction in rereading this one. Loved the entire book. Really get into worlds made up in their entirety by the author. So much description, so much love, so much hate, so much adventure! I will be reading the rest of this series when the rest of her books come out. 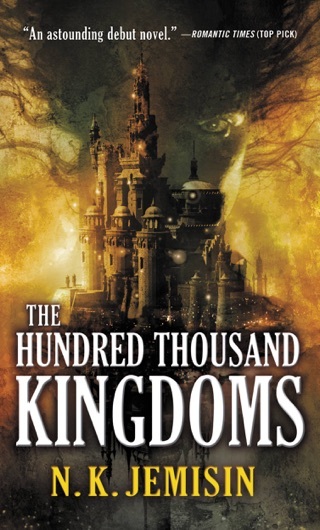 For the record, I finished this book in one sitting. For me, it was that good. It was the perfect read when the power went out during a tropical storm that hit big island Hawaii. Definitely getting the rest of the series, definitely ! I was assigned this book in my English 1B class, and what started as an assignment turned me into a full blown FAN. I can say with certainty that this book took me on so many emotional ups and downs I couldn’t put it down until I was done. It makes me want to start reading the rest of the trilogy IMMEDIATELY. Thank you for this amazing story!